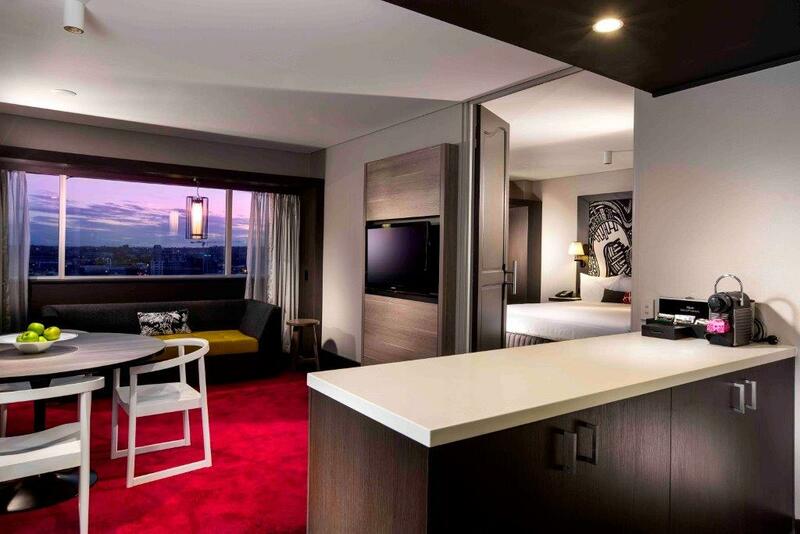 Set in the centre of Brisbane’s busy CBD, the Mercure Brisbane is one of the leading hotels for business and corporate travel, as well as a popular venue for all kinds of important functions and events. 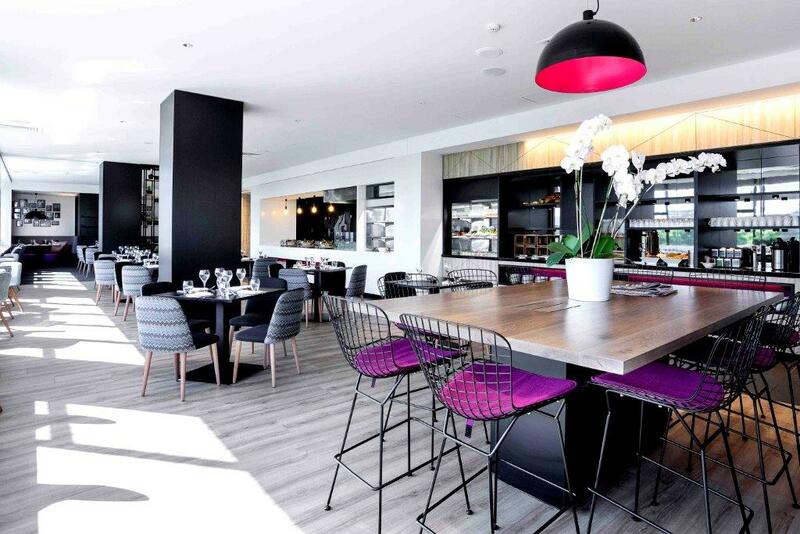 Boasting three floors of event facilities and eleven function rooms, we can tailor any gathering to meet your individual requirements. In addition to modern audio-visual equipment and professional technical support, all floors offer ample pre-function areas filled with natural light. 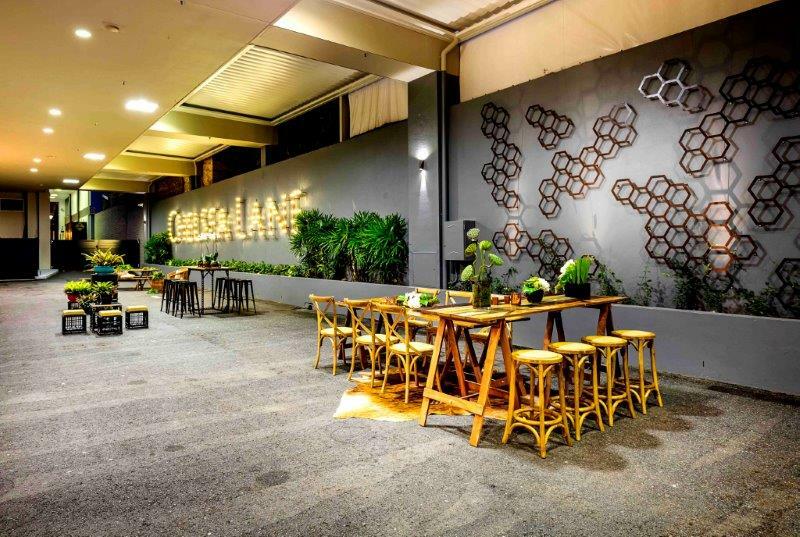 This venue can also be utilised as a wedding space. 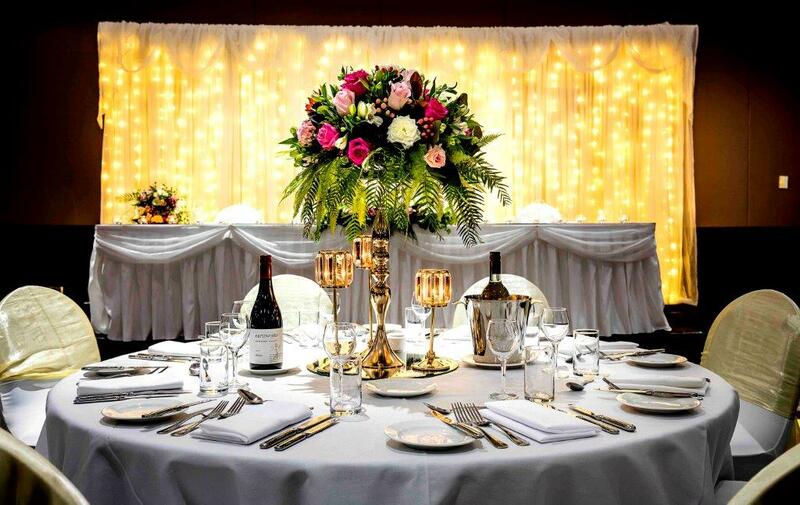 Mercure Brisbane’s wedding planners and caterers create an unforgettable reception. 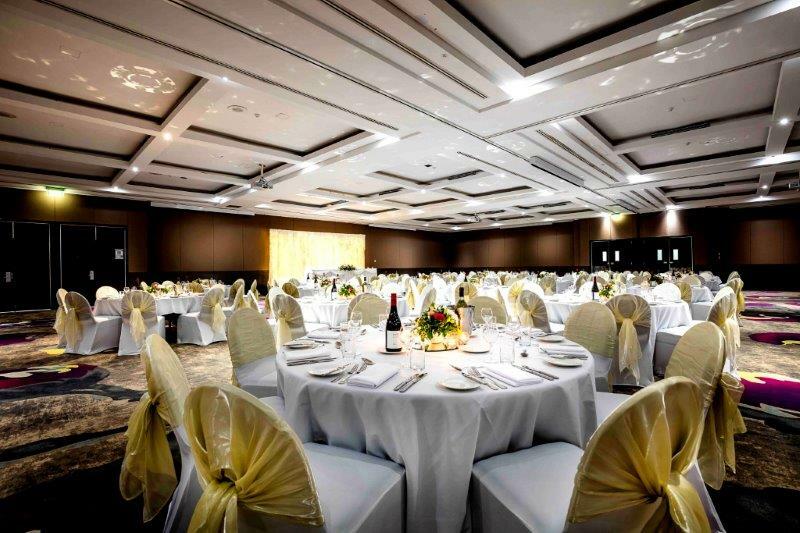 The venue is perfect for hosting intimate family affairs or designing grand ballroom galas for 300 guests. With views of the Brisbane River, flexible room arrangements, and accommodation for guests on site, hold your wedding at Mercure Brisbane! 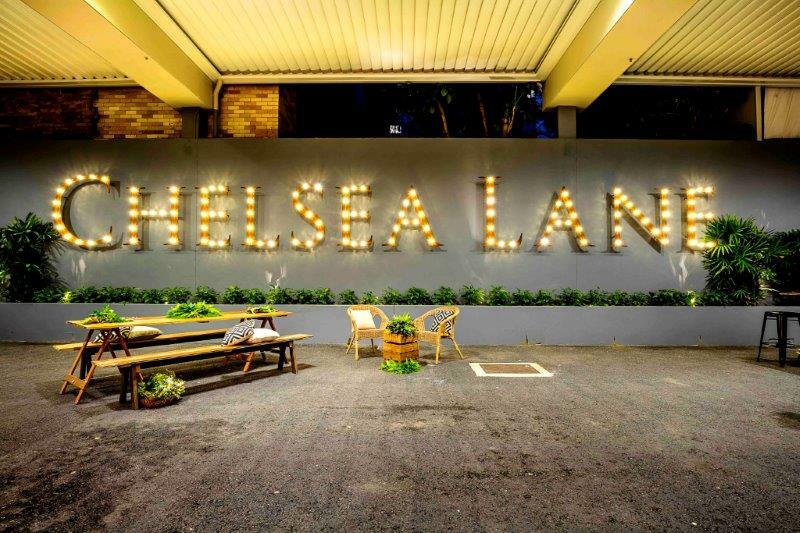 The Grand Chelsea Ballroom, our ultimate function room, is well-known for its ability to host the best events and functions. 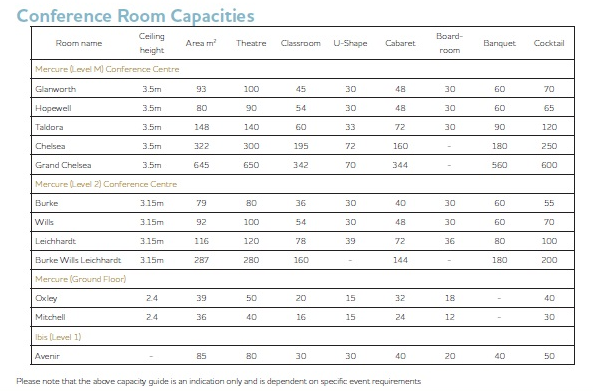 It can accommodate 560 guests for a sit down dinner, 650 in a theatre-style arrangement, and 340 in a classroom set up. 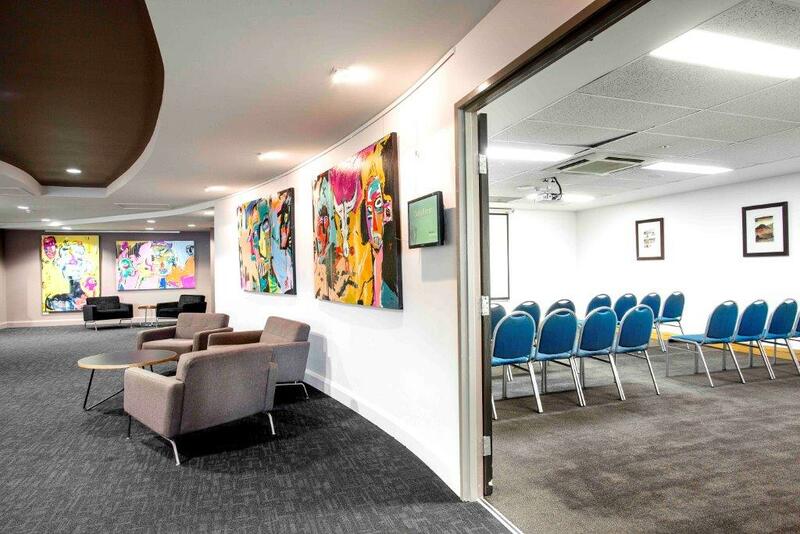 The additional function level houses the Burke, Wills and Leichhardt Rooms, which hold a maximum of 200 for dinner, 250 theatre-style and 100 in a classroom setup. 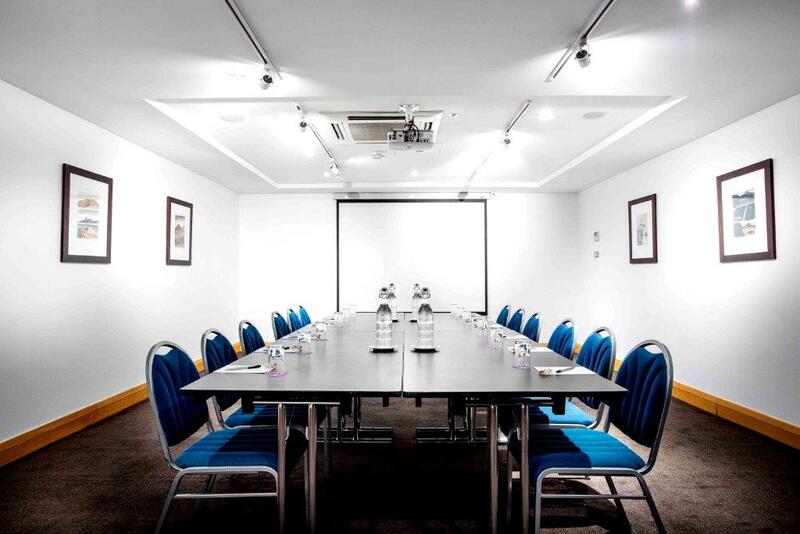 Two additional conference rooms, Mitchell and Oxley, are located on the ground level of the hotel and are ideal for smaller board meetings or secretariats. 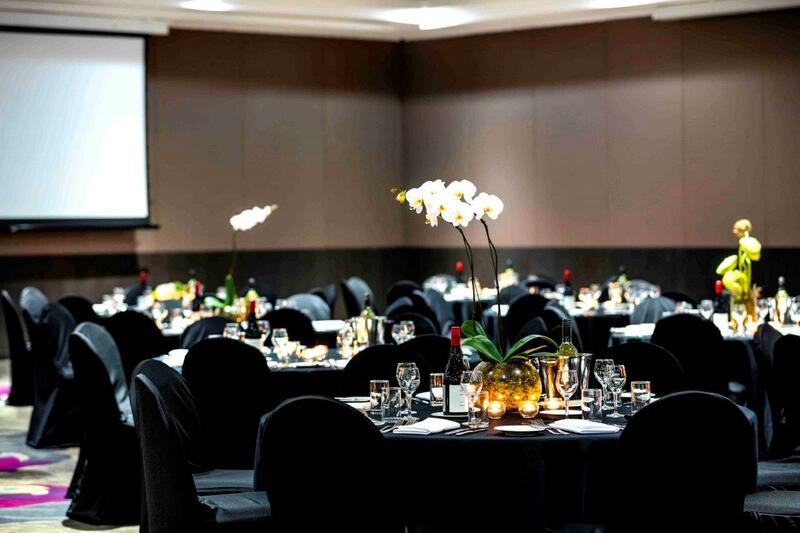 The Grand Chelsea Ballroom and Burke, Wills and Leichhardt Rooms have removable/adjustable walls, allowing flexibility to suit any kind of requirements for your function. 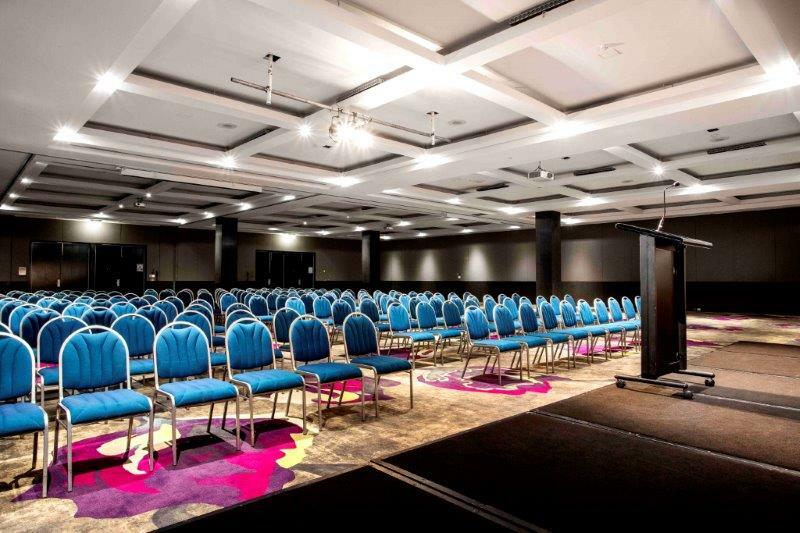 With competitive mid-market pricing and a convenient location, the Mercure Brisbane Hotel is the perfect venue for your upcoming sales meeting, training conference, seminar or corporate banquet.